The problem is simple: Finding a private anaesthetist and/or surgical assistant can be hard or time consuming. You may not be aware, but you or your personal assistant may be spending countless minutes trying to find you a team for an extra list, after hours work, emergency work or even your regular list when people are away. Look no further. We asked surgeons what would make their life easier. 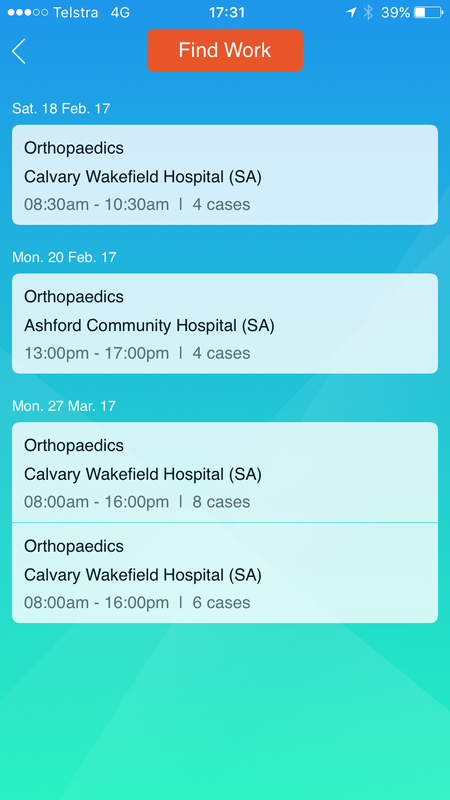 OpAlert was developed in conjunction with Surgeons, Anaesthetists, Surgical Assistants and Personal Assistants. We wanted to create the most efficient way for a surgeon to find and secure a team. What developed was simply…revolutionary. 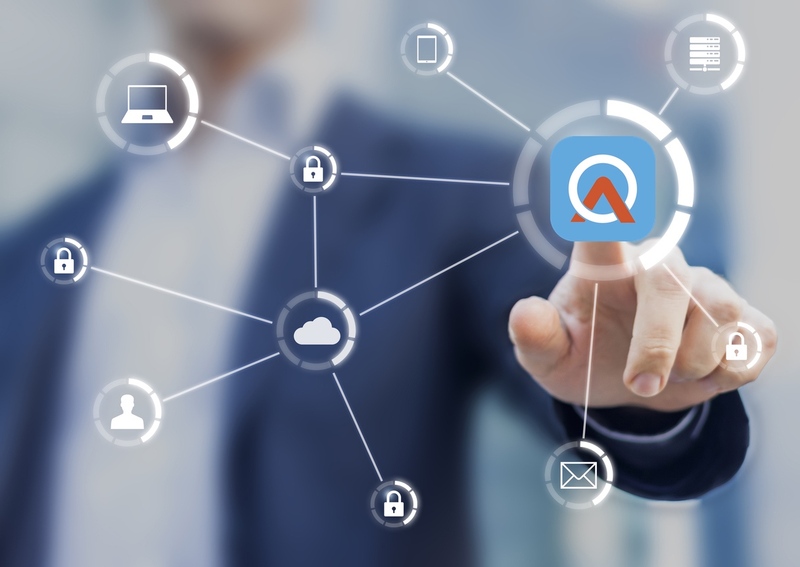 OpAlert is Australia’s answer to efficient admin, and has been refined over the last 12 months to create our final product. We are excited to tell you more about this. Choose from a list of preferences based on your assistants level of experience, and add them to your Gold or Silver lists. You can even look up your favourite individuals (assistants or anaesthetists) and have them in your Gold or Silver groups. Don’t worry, we’ve even included a blocked segment to allow you to stop sending notifications to people or groups you don’t want to help you out. Its really that simple. Just select who you want to see more often, and OpAlert does the rest. Without making a single phone call, you could have your list filled with an anaesthetist or assistant of your choice within seconds. OpAlert keeps everyone notified. You will receive a notification, the second someone confirms their availability to do you case. You will receive an email and your PA/Secretary will receive an email (if you put down their email address in your preferences). Want to change the details of your case? 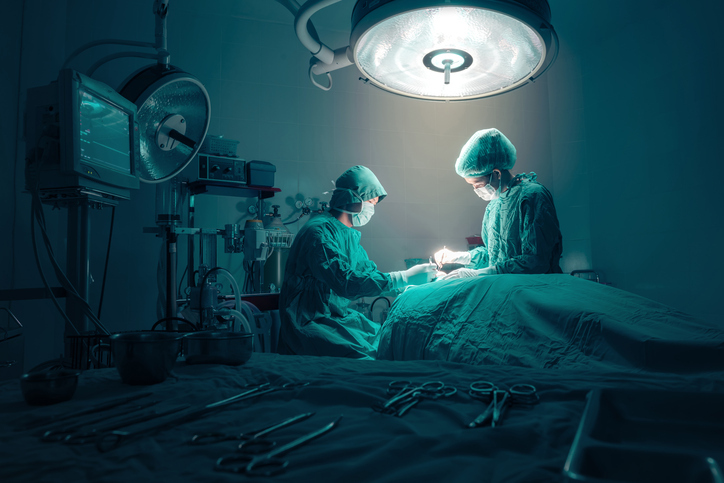 Its easy, surgeons can open their active cases, and change the details if they have a different start time, or number of cases. 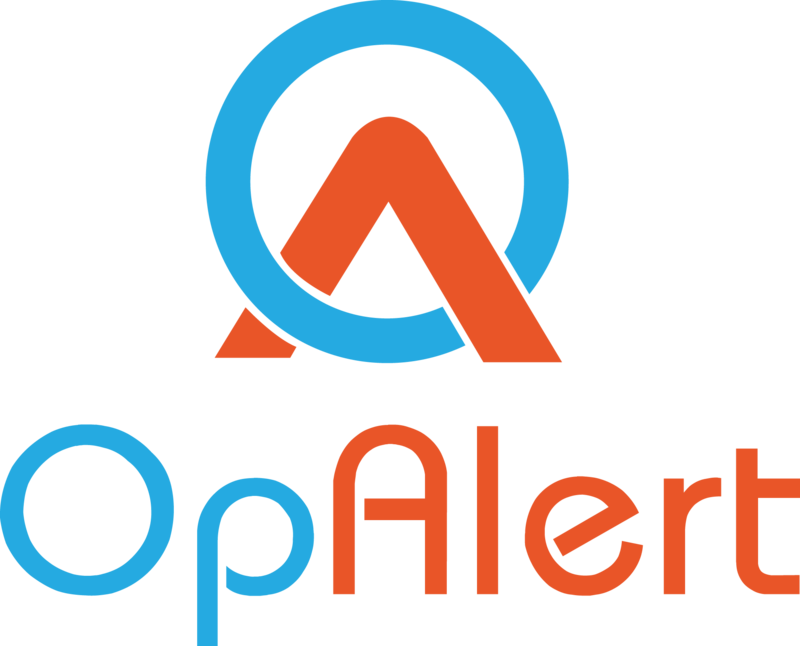 OpAlert will re-notify all users and ensure that everyone is updated along the way. Need to speak to your anaesthetist? We’ve got that covered too – just contact them using the details in your notes after they have confirmed a case with you. What have you been paying for your Surgical Assistant agency so far? 15%, 20%, or sometimes even 30%? And as an assistant who only wants to work at certain times, do you feel like you want to work MORE at times that you’re free? Maybe you feel like zipping down for a quick C-Section assist, or a few knee scopes, but you’re not sure who to, tell that you’re available. Enter OpAlert. How do we make the life of a private anaesthetists or surgical assistant easier? OpAlert was developed using advanced algorithms to produce the most fair and rapid way of providing surgeons with a fantastic experience – that is, YOU. We are so pleased to be able to present to anaesthetists and assistants Australia-wide, OpAlert. The first app of its kind, that allows you to be as busy or as flexible as you want to be. OpAlert can help you forge strong relationships with new Surgeons, or established ones. 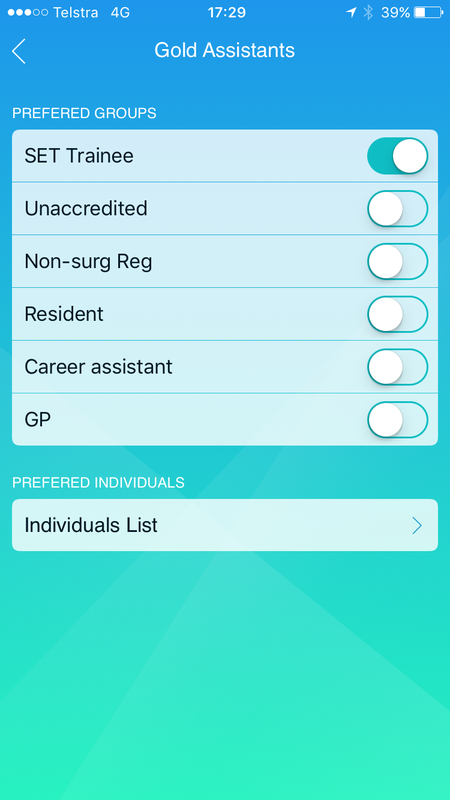 This was developed to help you as an anaesthetist or surgical assistant, to find work by receiving instant notifications of work in hospitals that you are accredited at, or by clicking on the FIND WORK tab within the app, which will list all the jobs that match your profile settings. Don’t sit around whilst you want to be working, and turn off notifications when you know you don’t want to be disturbed! How are you notified? Once logged into your iOS or Android apps you will see options within your preferences to select your notification settings. Once logged in, you will receive instant notifications of work in hospitals that you are accredited at. Once notified, you will be able to accept the lists as they come up and the list is yours! Fancy looking for a list that might be available? Just select the Find Work button within the app, and you’ll see the available lists, ready for you to accept. We don’t charge you 30%, not even 20% of 15% of your fee. OpAlert is the CHEAPEST way to find work in Australia as a qualified private anaesthetist or surgical assistant. We are currently FREE to use.